As a result of one of my high speed runs, (6000 rpm at 95 mph) the check gauges light came on the dash and I saw that I had 0 oil pressure in my 96 Z28. I coasted to a stop, and got a tow home. I did need to restart it to back it into the garage, and it did sound like all the lifters were dry. Otherwise it seemed to run correctly. I built this motor about 20K ago and ran it sometimes hard with no mechanical problems until now. So I am looking for suggestions as to what I should look for first. When I did the rebuild, I installed a heavy duty oil pump, as well as the steel sleeve and intermediate shaft. Best case scenario I feel is that this failed, but if anyone had similar experiences, and found it to be something else, please share with me. oil pickup may have come off. did you have the oil pickup welded/tacked in place. only thing I can think of. Oil Pump Good. Oil Pump Drive Bad. I was pretty sure I tacked the pickup tube when I installed it, and did find it to still be in place. I figured the next weak link was the oil pump drive gear up top. A couple hours to strip the intake and found this. New gear is on it's way. My concern now is the metal shavings in the motor. I found no debris in the oil and the filter was not contaminated. I cut it open to be sure. I hope a couple of back to back oil changes catch the shavings, as well as a magnet on the oil pan. Ill let all know in a few days (waiting on ebay parts) how it turns out. Are you getting a aftermarket gear? If you have a aftermarket cam you should check with the manufacture of the cam to get a recommendation. With mating gears hardness is critical. 10-15 Rockwell "C" numbers too low. premature failure, Too hard and the cam itself will wear out. Are you sure there is no odd wear patterns on the cam? If there is the new gear will not last long. 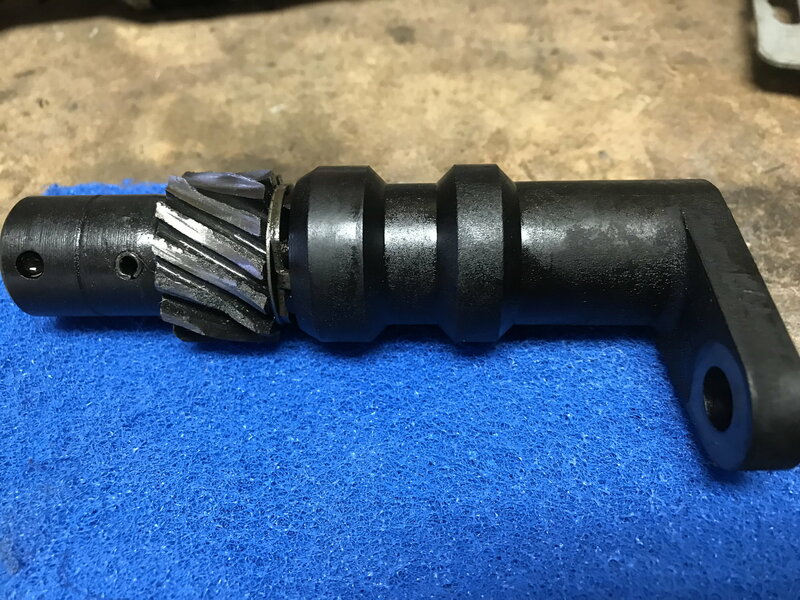 If you are not replacing the cam you want to put that gear and inspect in it every 500 miles or so to see if odd wear is happening. No. 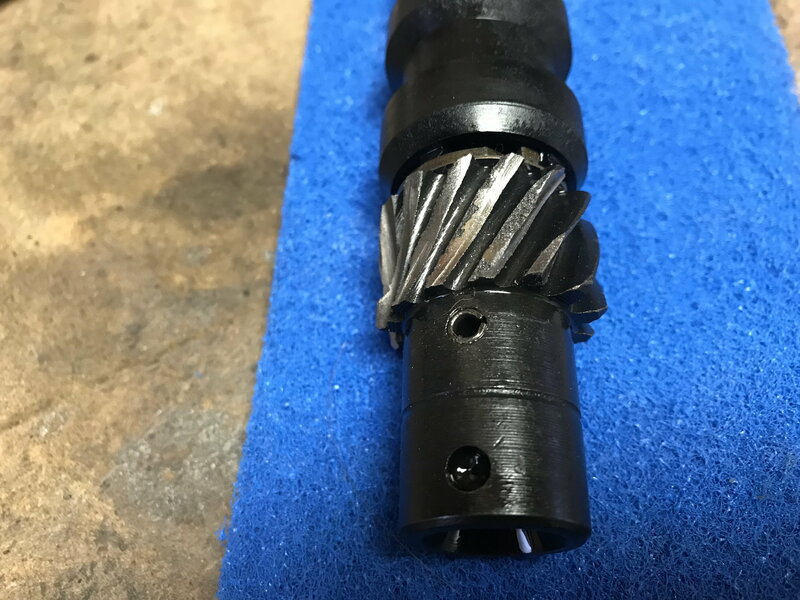 eBay ordered a stock gear. Also, still running a stock cam. Hopefully all will be good after reassembly. like gorn said, I would look closely at the gears at the end of the cam and if any damage is seen replace. I did my best to get a look down the oil pump drive gear hole with a mirror and light since there is no way to get my eyes between the block and the hood cowl and didn't observe any noticeable wear on the cam gear. I did install the new oil pump gear, torqued down the intake, and took inventory of all the vacuum hoses and such. I found a small (1/4 inchish) rubber hose that seems to attach to the transmission, or at least travels from the engine compartment and goes under the firewall and appears to follow the trans tunnel. For the life of me, I don't remember what this line came from. I haven't been able to find any photos or drawings on the LT1/Tech sites that show this vacuum(?) line. 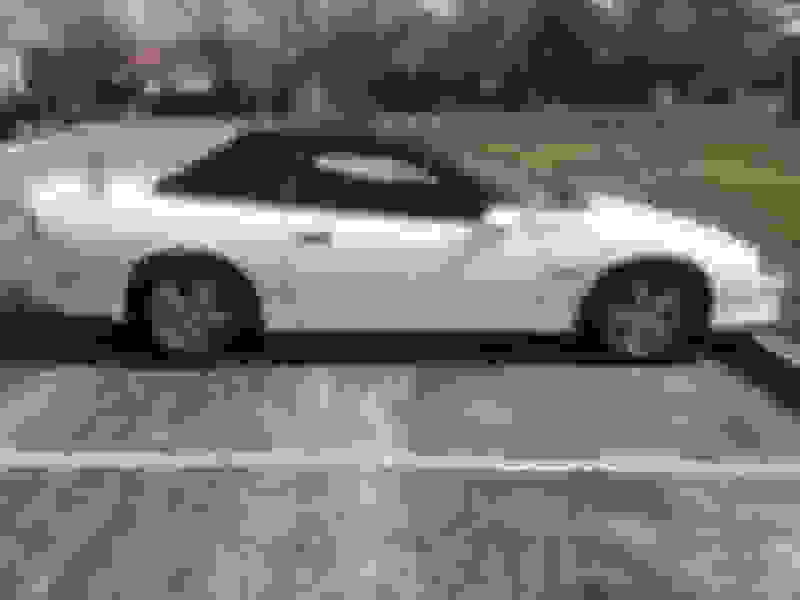 And to specify my car, it is a 1996 Z28 with no modifications. Rebuilt to factory specs. All emission and secondary AIR components intact, and it has the ASR option. More research in the morning. Trans vent maybe? Follow it as far as you can and see where it goes. the only hose going that way is like mk says, trans vent. 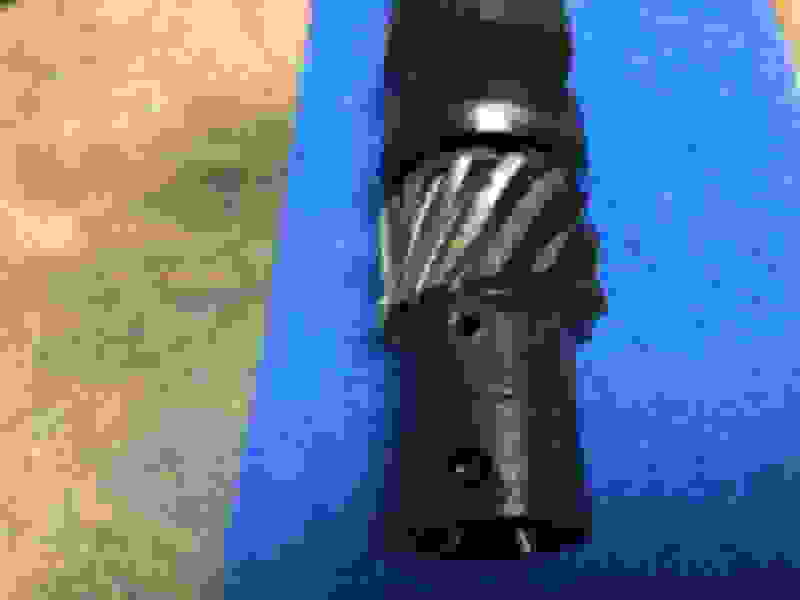 on the drive gear, I used a aluminum housing, expensive now. if it does it again you need a new cam. This is why I love these forum sites. It's like having a gang of gear heads in your garage with you. So, the motor is back together, and running right. The hose at the firewall did turn out to be a trans vent. I intend to do another oil and filter change in a few miles to hopefully trap whatever metal shavings were ground into the motor from the drive gear. I'm sure some got in places that it shouldn't be, but I can only hope no further damage occurs. The car is going up for sale now, as I am moving to Arizona and can't take it with me. Anyone need a nice summer car? Oil pressure and fuel pressure gauges good to have?